The Midwest Clinic - How's My Posture? Clinic Synopsis: Does conducting with better posture and use of breath make music better? Steven Davis (director of bands), Greg King (mechanical engineer) and Sabrina Madison-Cannon (professor of dance) talk about chronic conducting issues such as rounded shoulders, tight neck, shoulder problems, low back pain and how their research is impacting the conducting students at UMKC. Clinician Biographical Information Steven D. Davis serves as Director of Bands and Wind Ensembles, Professor of Conducting, Conservatory large ensembles chair, opera conducting faculty, and conductor of the Conservatory Wind Symphony at the University of Missouri-Kansas City Conservatory of Music and Dance. Davis has served as a conductor at the CBDNA National Convention, Midwest Clinic, NAfME National Convention, and the Interlochen Summer Arts Camp. He has been a guest conductor and teacher at state conferences, and honor band and orchestra festivals in 37 states. Davis has been invited for residencies and conducting symposiums at major institutions such as the Eastman School of Music, Ithaca College, Michigan State University, University of Colorado, and Florida State University, among others. Davis is an elected member of the American Bandmasters Association and currently serves as the College Band Directors National Association Southwest Division president. Second Clinician Biographical Information Among her duties, Dean Madison-Cannon supervises undergraduate advising; degree certification; course scheduling; classroom space management; maintenance of student records; and undergraduate curricula. She holds a Master of Fine Arts in dance from the University of Iowa and a certification in Pilates from Stott Conditioning in Toronto, Canada. Her teaching experience includes faculty positions at Southern Methodist University, the University of North Texas and the Philadelphia School of Dance Arts. Madison-Cannon received her professional training as a scholarship student at the National Academy of Arts and the Alvin Ailey American Dance Center. 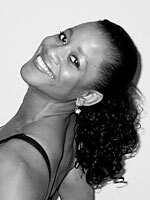 As a soloist with the Philadelphia Dance Company (Philadanco), she worked with renowned choreographers, including Talley Beaty, Milton Meyers, Elisa Monte, Michael Peters, Gene Hill Sagan and Lynne Taylor Corbet. 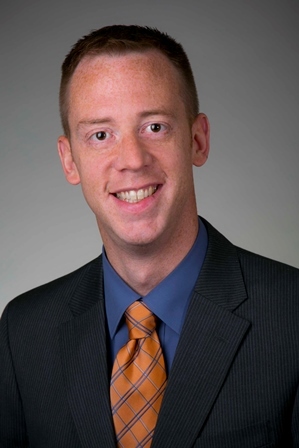 Third Clinician Biographical Information Dr. Greg King is an Assistant Professor of Mechanical Engineering at the University of Missouri - Kansas City (UMKC), with an appointment in the Department of Civil and Mechanical Engineering. Dr. King grew up in the Kansas City area, and earned his Ph.D. degree at the University of Kansas in 2006. After completing his doctoral studies, he worked for a short time as a postdoctoral fellow at the University of Kansas Medical Center prior to starting at UMKC in 2007. 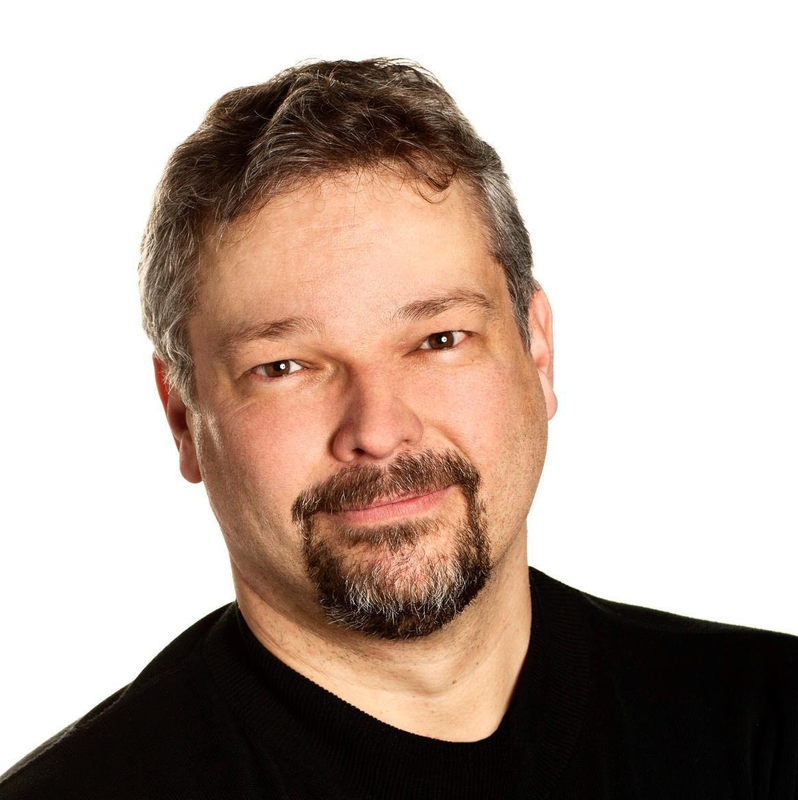 Dr. King’s research is focused on human musculoskeletal biomechanics, with particular emphasis on kinetic and kinematic characterization of human balance. Applications of this work include fall prevention in older adults as well as study of age- and disease-related deficiencies in balance and mobility. Dr. King teaches graduate-level courses in these areas, as well as traditional mechanical engineering courses at the undergraduate level.